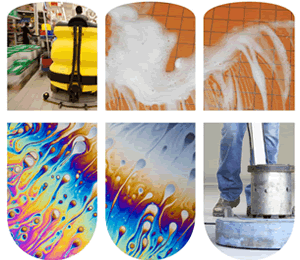 Your surface cleaning and finishing process is critical to your operation. Rochester Midland offers a wide selection of products for spray washers, immersion tanks, and rust prevention. But, we go beyond simply providing surface cleaning and finishing products. We provide complete programs for your manufacturing process to provide the best overall results. By handling your metalworking fluids, spray washers, and water treatment, we can develop the best programs for your productivity, safety and worker health. Our sustainability metrics will bring it all together, measuring the true cost of cleaning with least impact on workers and the environment. Contact us to learn more about our complete manufacturing facility programs.